FBI Raids Paul Manafort’s Home. Former Trump Campaign Chairman In Crosshairs. 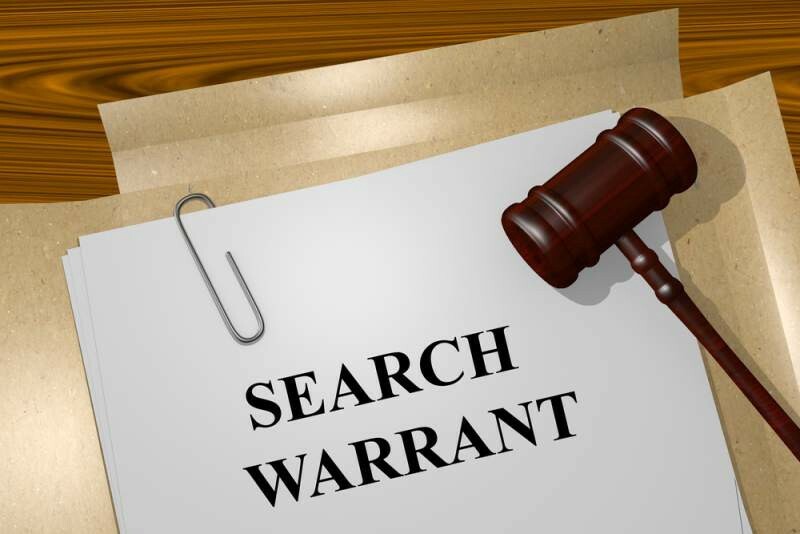 A Search Warrant Is A Major Escalation of the Mueller Investigation. 1. This is a criminal investigation. 2. A judge determined there is probable cause evidence of criminality would be found in home of the former Trump Campaign Head Chairman. Paul Manafort has been under FBI investigation since mid-2014 for potential criminal activity related to Russian interests in Ukraine. He joined the Trump Campaign in March 2016 with the job of coordinating delegates for the upcoming Republican National Convention. Trump promoted Manafort to Head Campaign Manager on July 19, 2016. In the chaotic Trump Campaign, he lasted only a month on the job. On August 15, 2016 the New York Times reported potentially illegal off-book secret payments to Manafort from pro-Russia groups in Ukraine. Trump abruptly fired Manafort four days later on August 19th. A few hours after the FBI’s raid Trump tweeted criticism of his Attorney General suggesting he should have fired the Acting FBI Director because of alleged connections to Clinton. A final (and late addition) opinion on search warrant raids against “pillars of the community.” My most common experience with this was representing physicians and hospitals. Executing a search warrant raid against a “pillar of the community” can tend to create a bit of a PR headache for the FBI because the community thinks highly of the person. Because they are highly regarded this sort of thing can make the FBI look heavy handed, and pillars of the community generally have the means and credibility to spin it that way. The FBI prefers to avoid this. In my experience, by the time a warrant involving a pillar of the community happens the evidence collected against the person, or institution, is already overwhelming. The search warrant and raid represents the final stage and is just closing up a few loose ends. Manafort is a celebrity/pillar of the community. He’s a good friend and former Campaign Manager for the President of the United States. In my opinion, this search warrant and raid means they pretty much already have Manafort dead to rights and this was just wrapping things up. That does NOT mean they have Trump dead to rights. Manafort may have his own shady financial dealings with Russians, or have failed to comply with laws requiring him to register as a foreign agent, that do not reach Trump at all. I don’t know and am not claiming to.